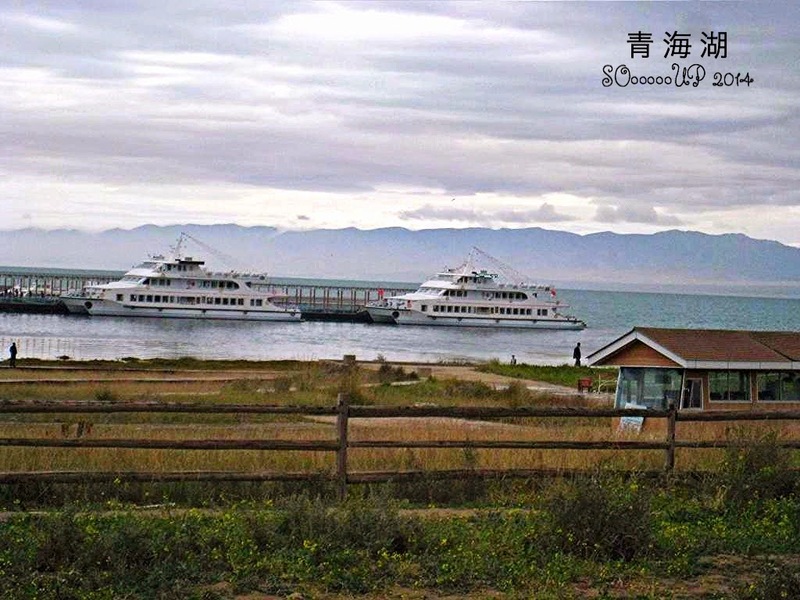 We visited the Qing Hai Lake in the morning, which was cloudy and drizzling. 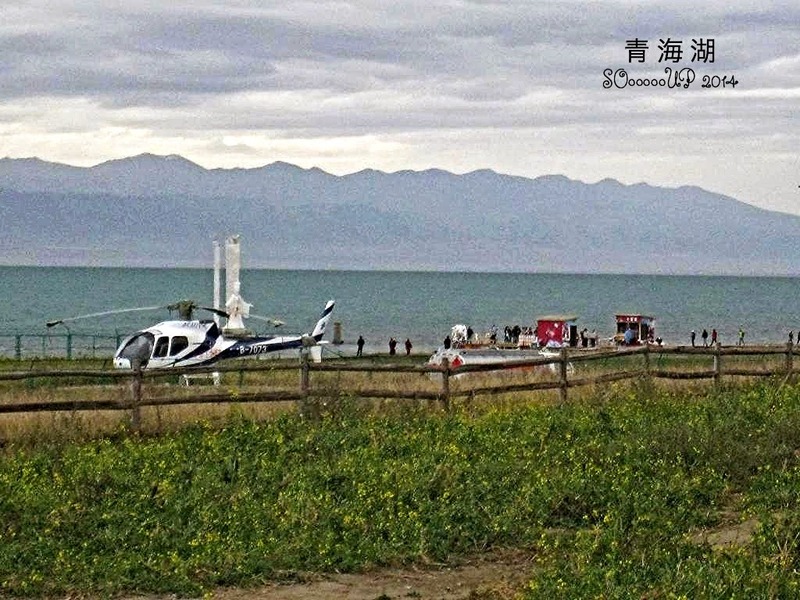 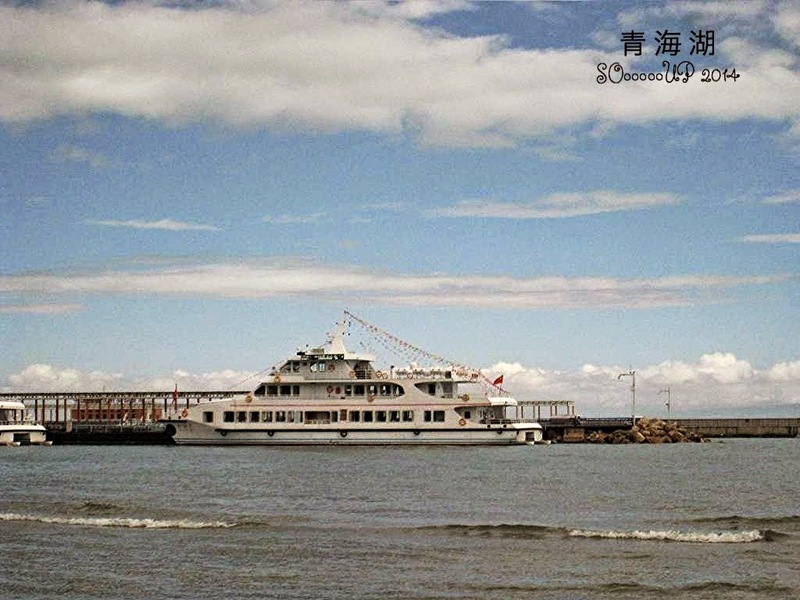 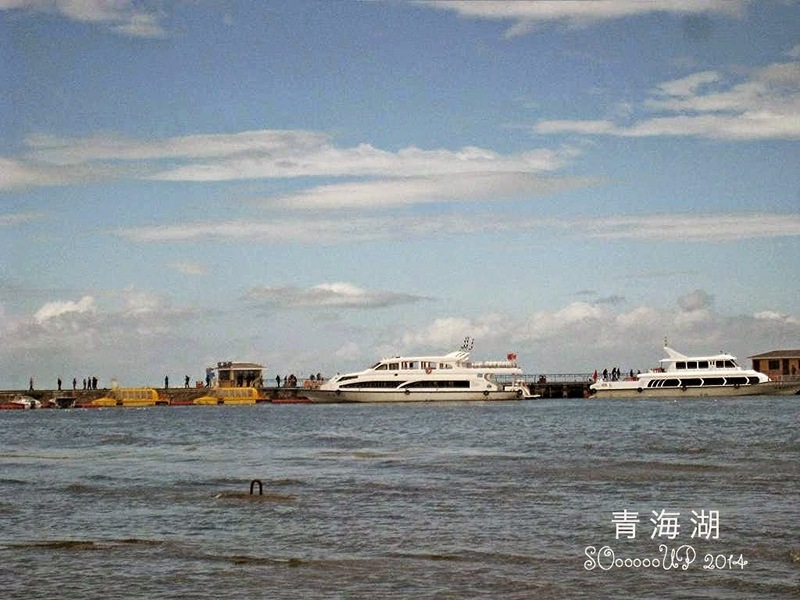 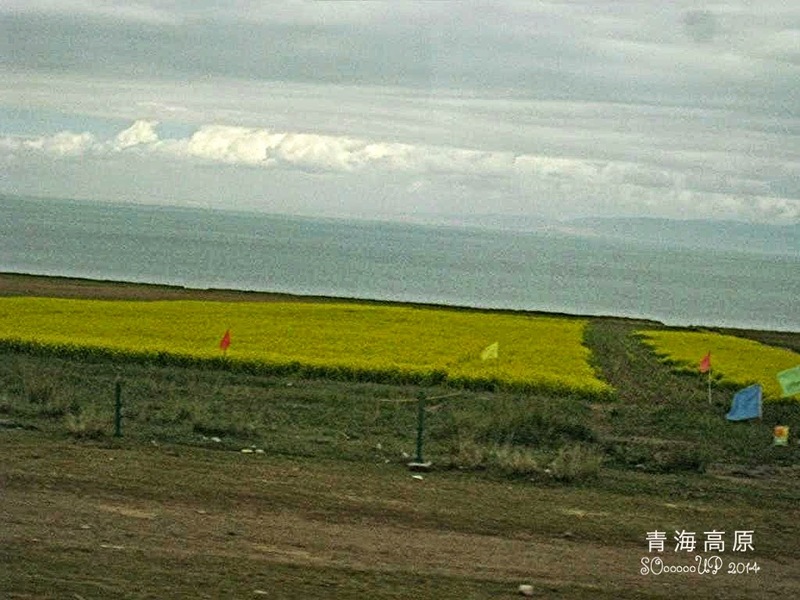 The lake is the largest inland salt water lake in China. 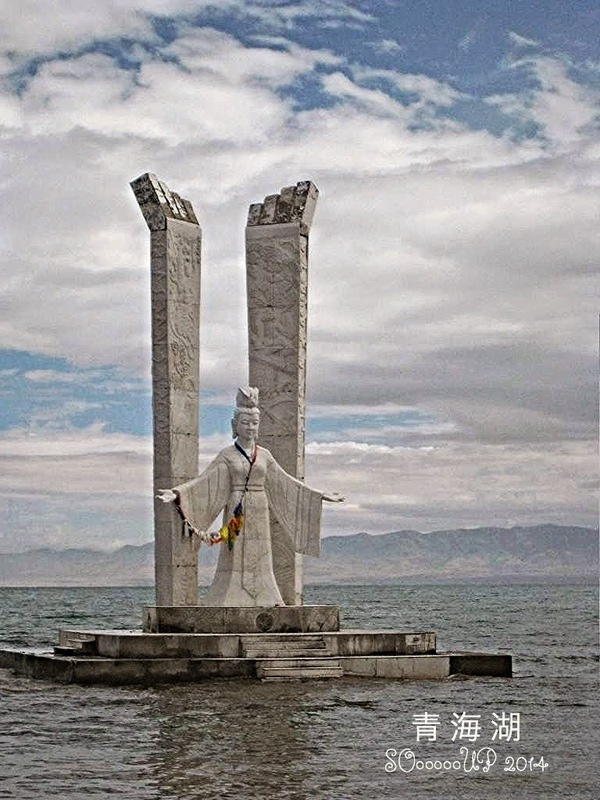 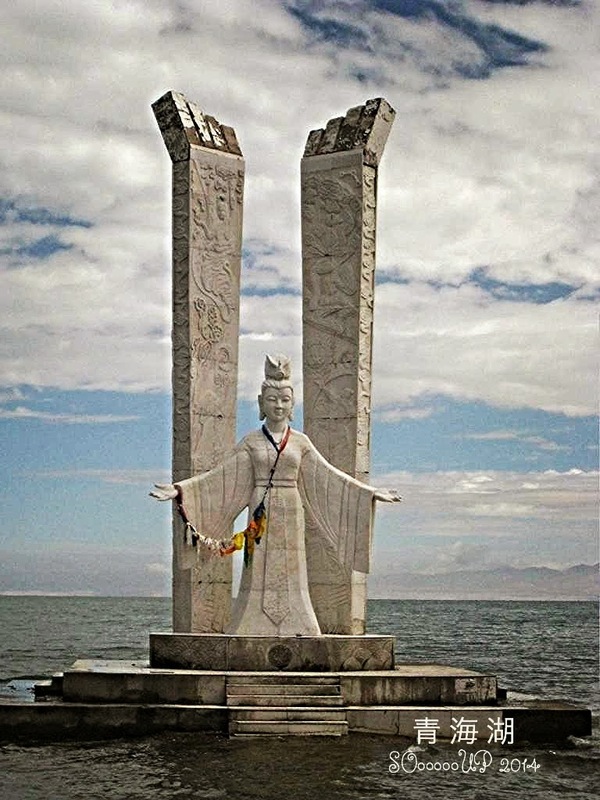 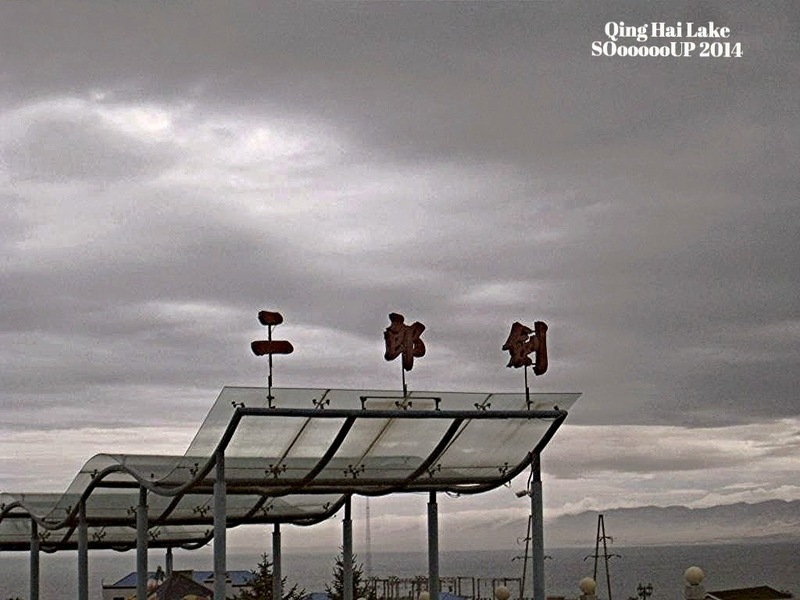 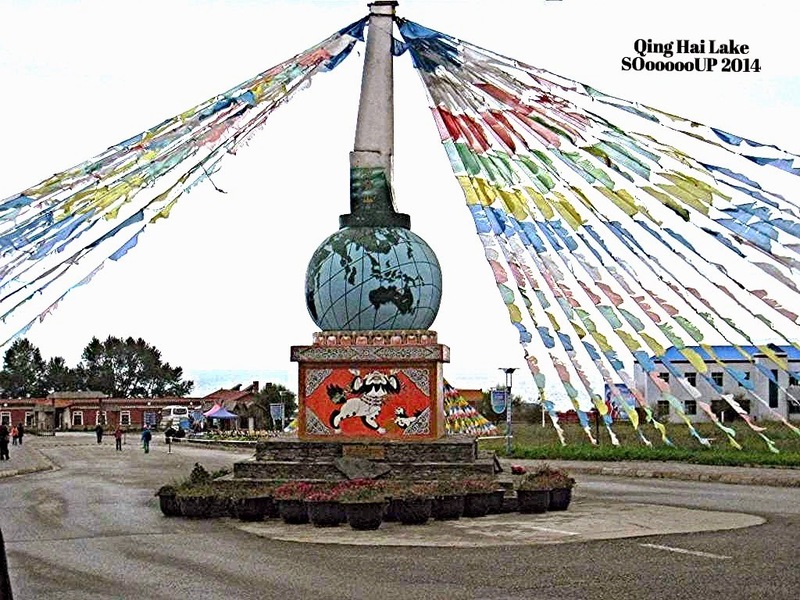 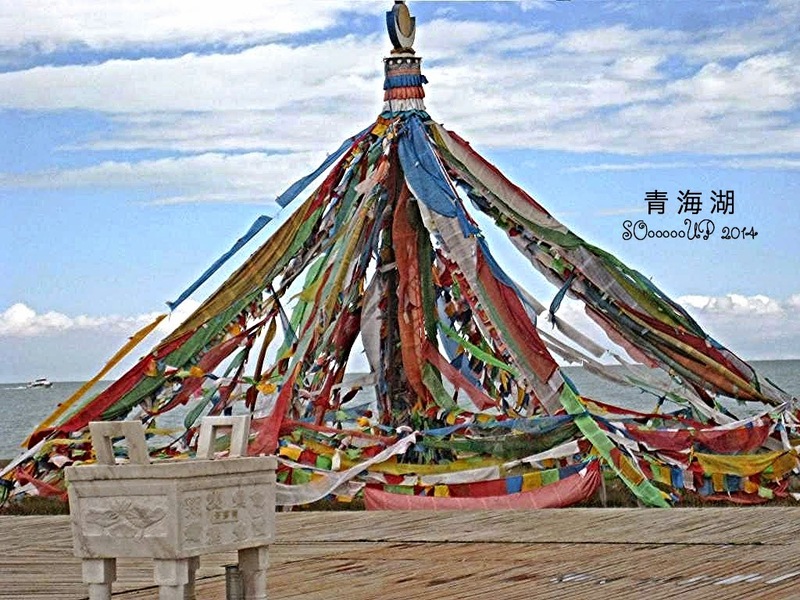 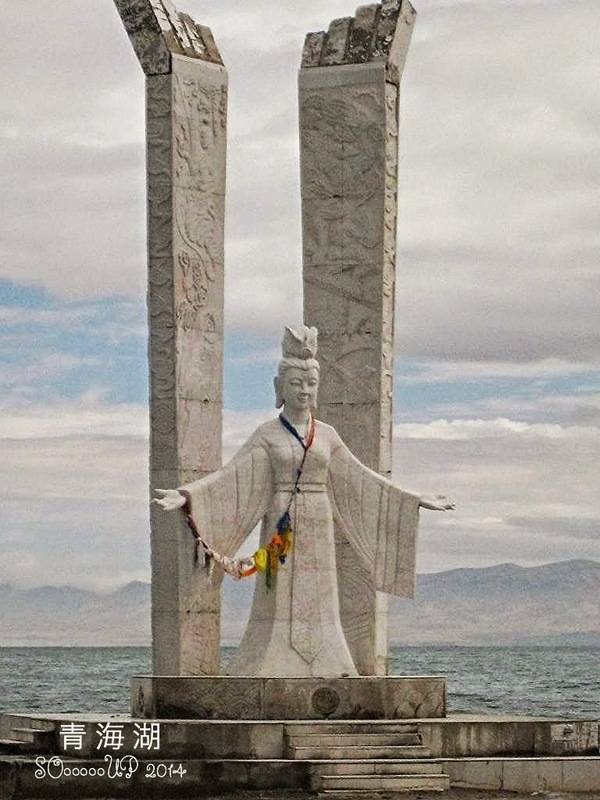 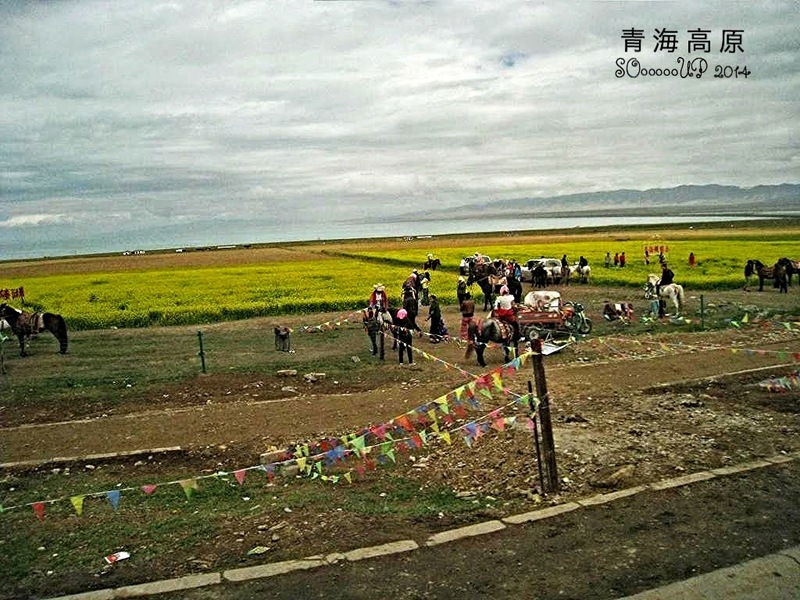 Shaped like an ellipse, Qinghai Lake lies northwest of the imposing Qinghai Altiplano, 150 km. 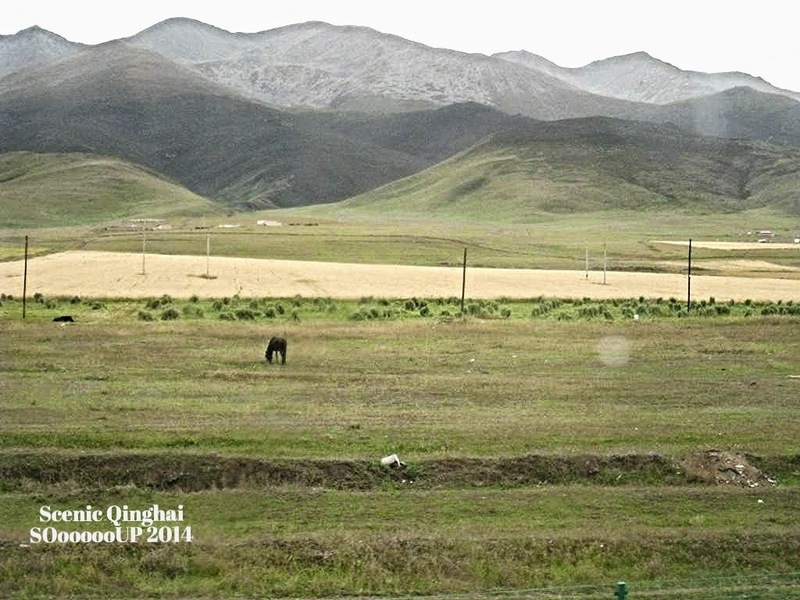 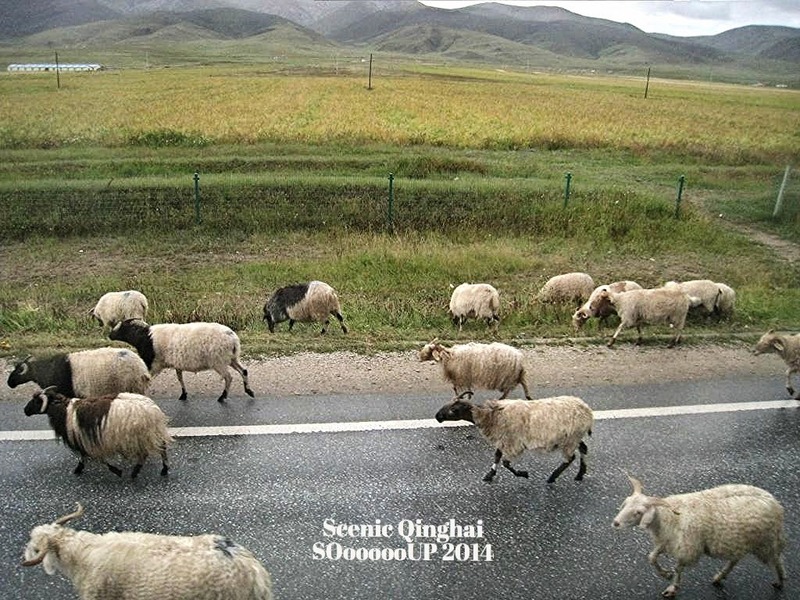 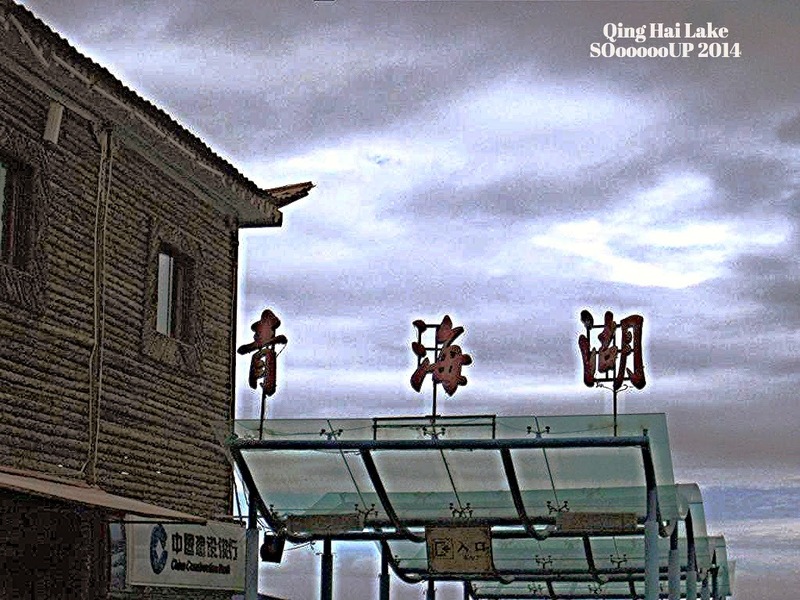 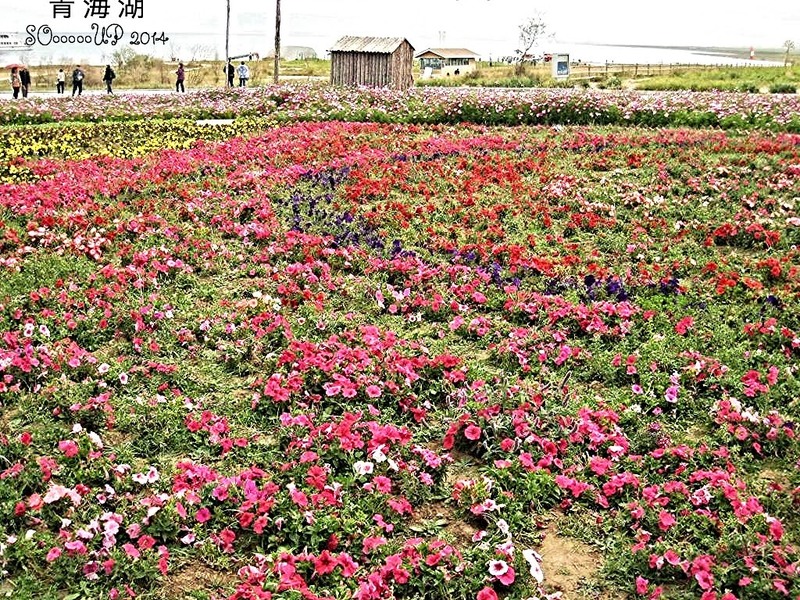 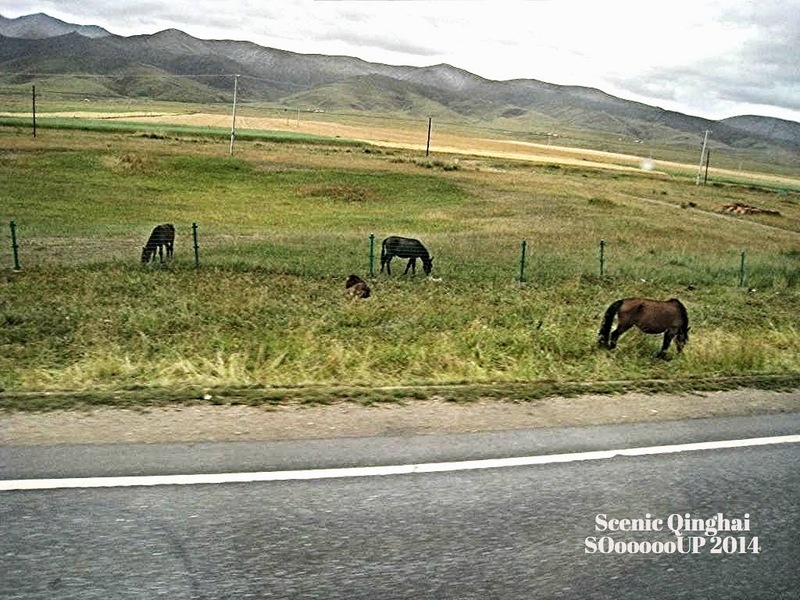 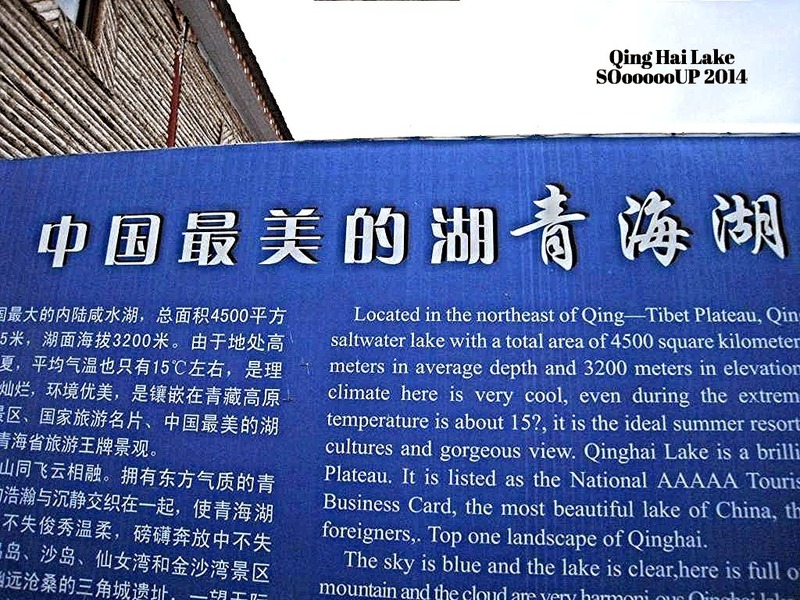 (93.21 miles) away from Xining city, 3200 ft above sea level. 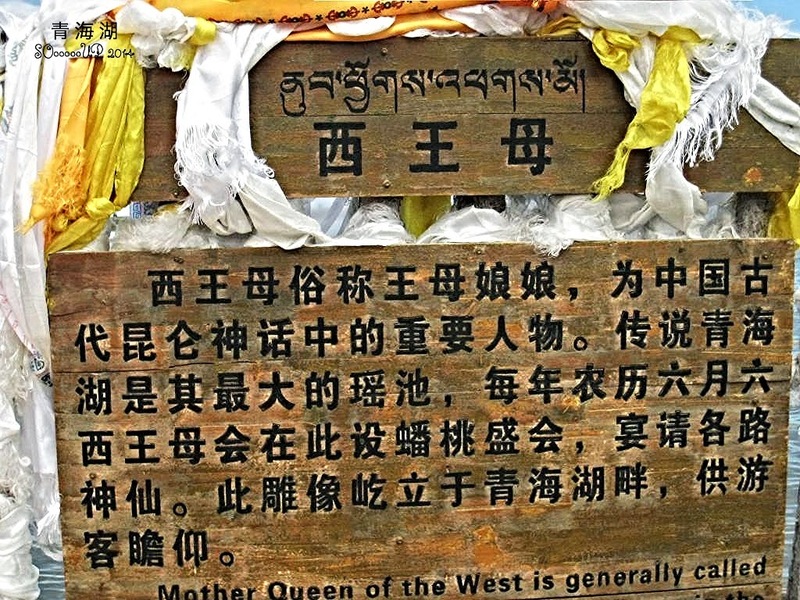 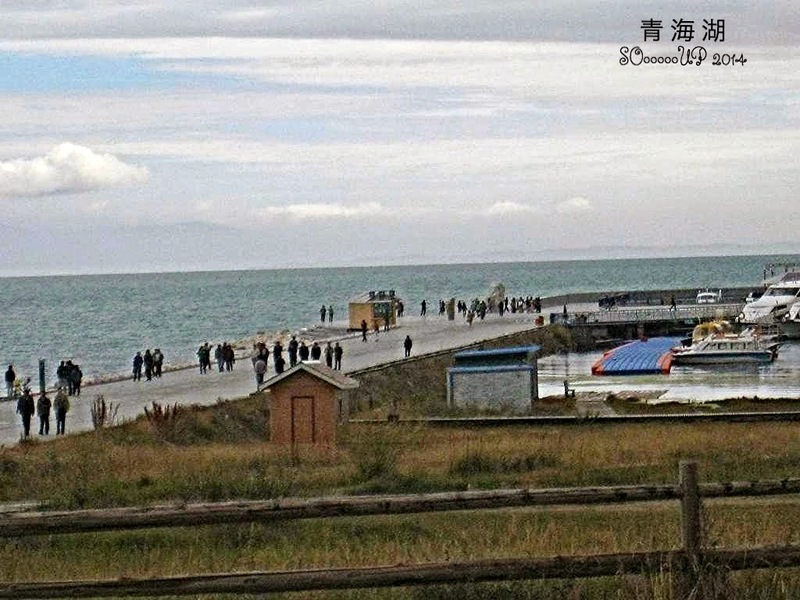 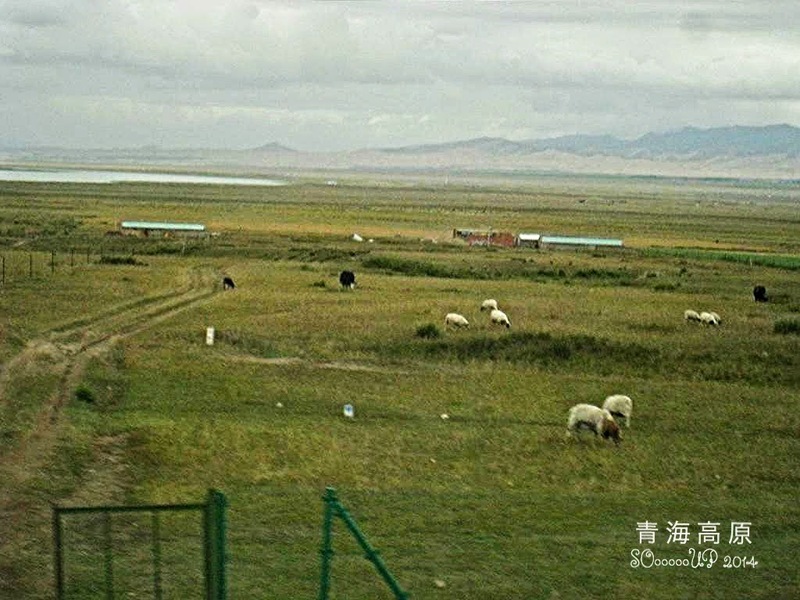 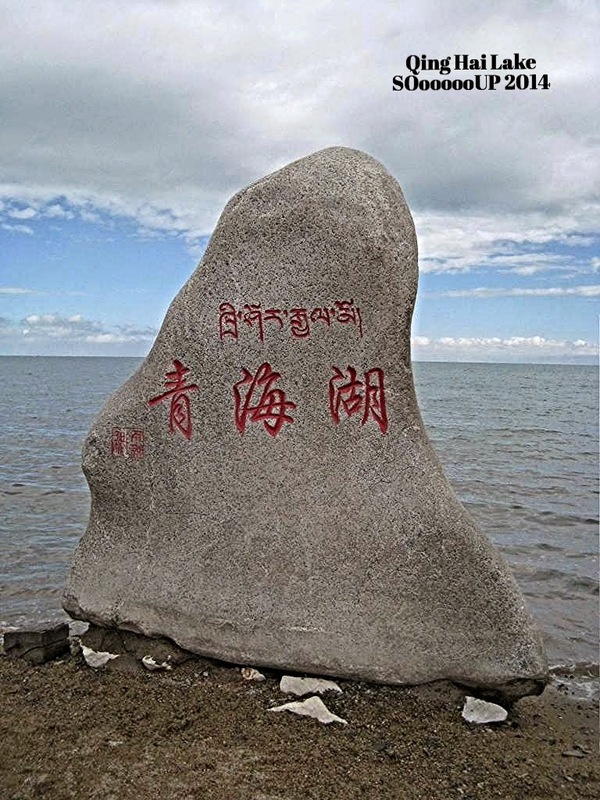 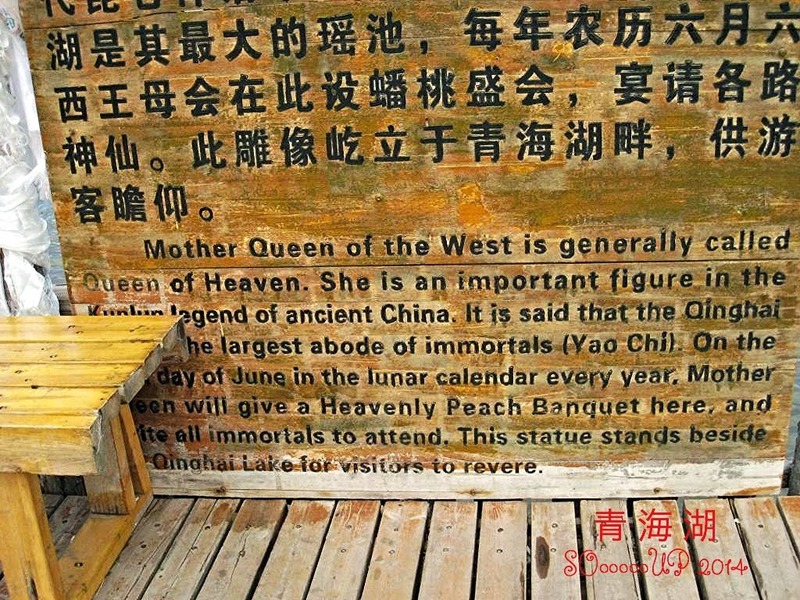 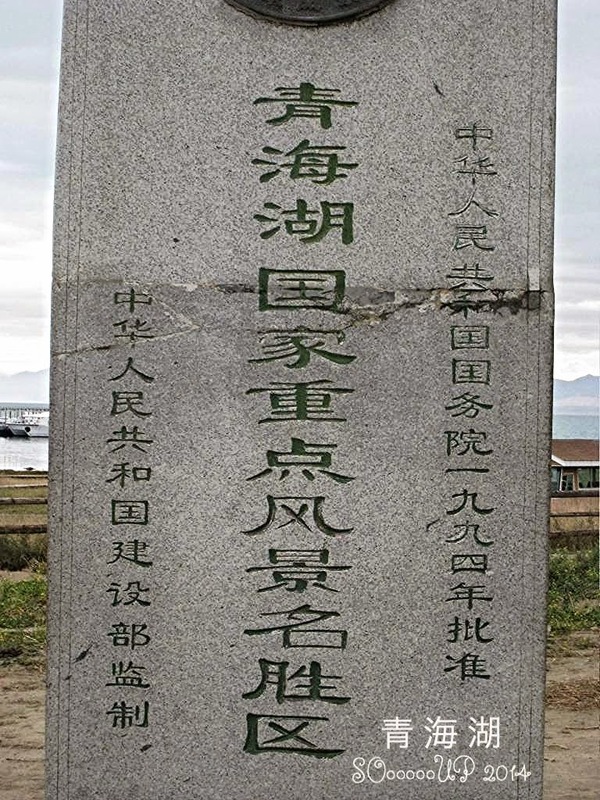 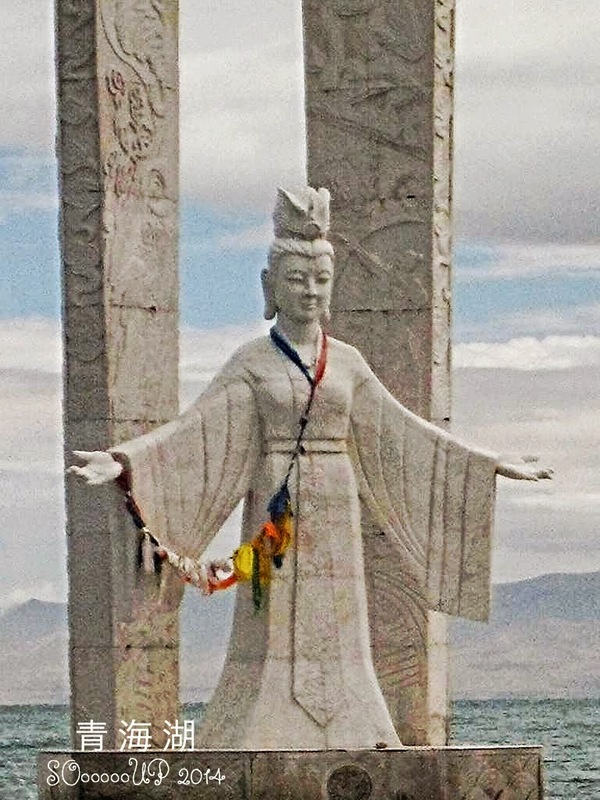 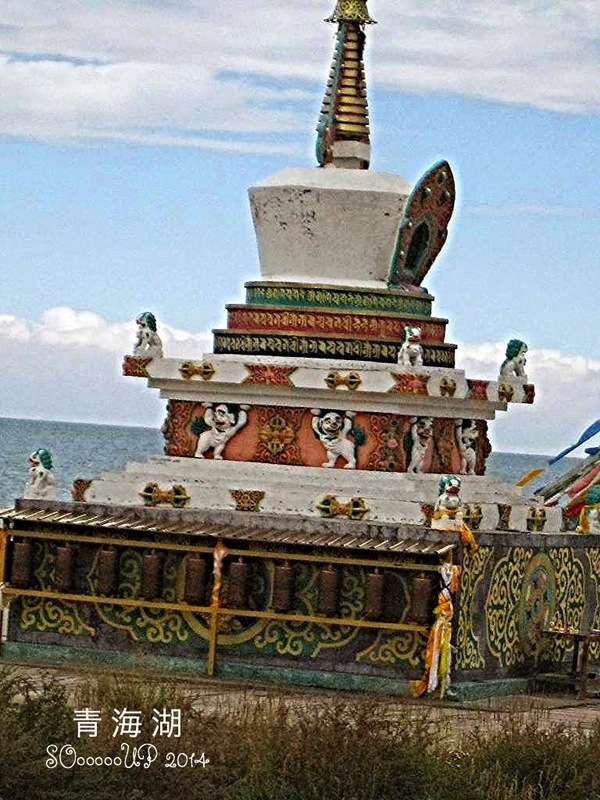 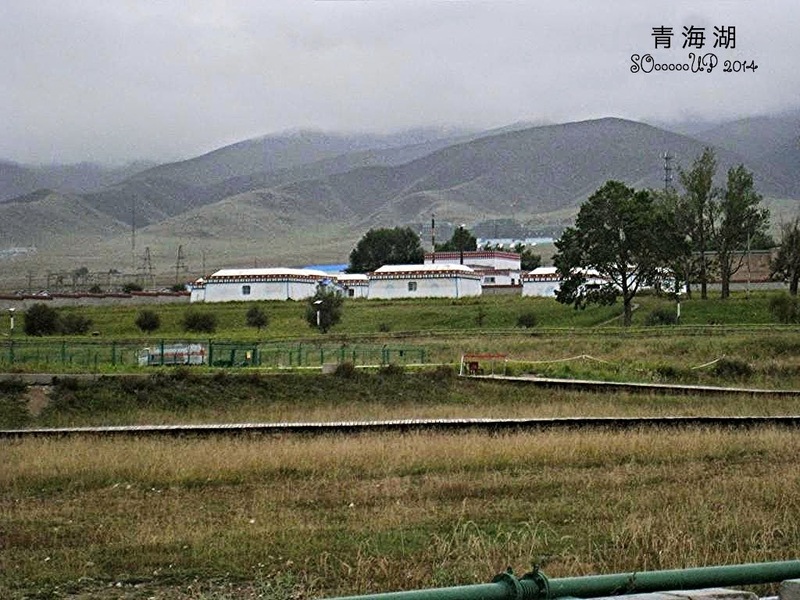 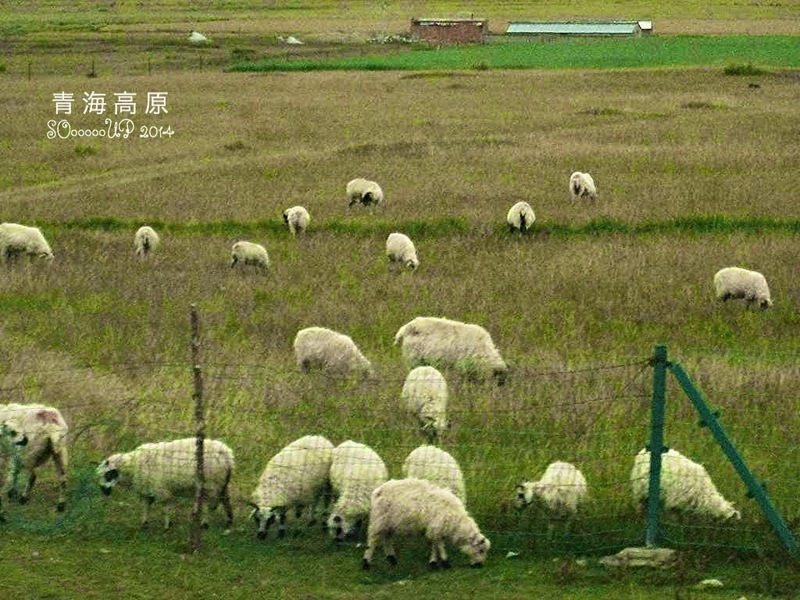 The Tibetan inscription "most beautiful lake in the world"